Ships from Hong Kong. 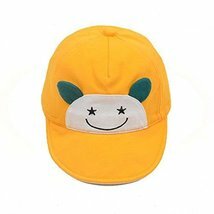 Size:Hat around: 42~47 cm(16.5~18.5 inch ). Materials:Cotton. Please measure your baby's Head circumference to choose the right size for your baby because of the different measurement methods, there may be 1-2 cm of the allowable range error. 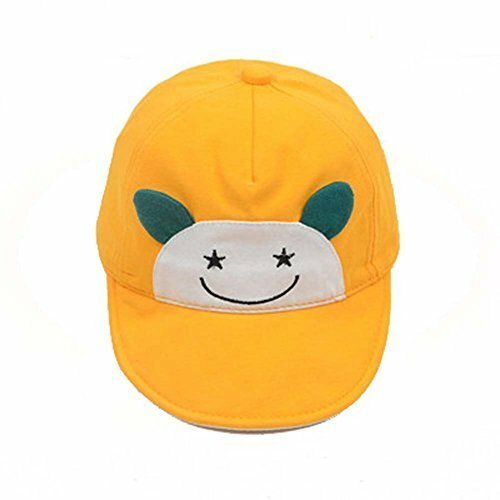 This hat is comfortable, convenient,soft ,absorbent ,breathable and unique fun design. The hats can effectively block the sun, prevent your baby from the harm of ultraviolet ray. Give your baby a comfortable experience. It is a good choice!